Read more about how we were able to sell 50% of our tickets in 12 hours. Startup Extreme success is build on the foundations of a dedicated team, precise planning and a little help from automation! Tickets for Startup Extreme 2018 are launched! Read more about our first confirmed speaker! The tickets to Startup Extreme are launched! Read about our first amazing speakers! Tickets for Startup Extreme 2018 are launching today! 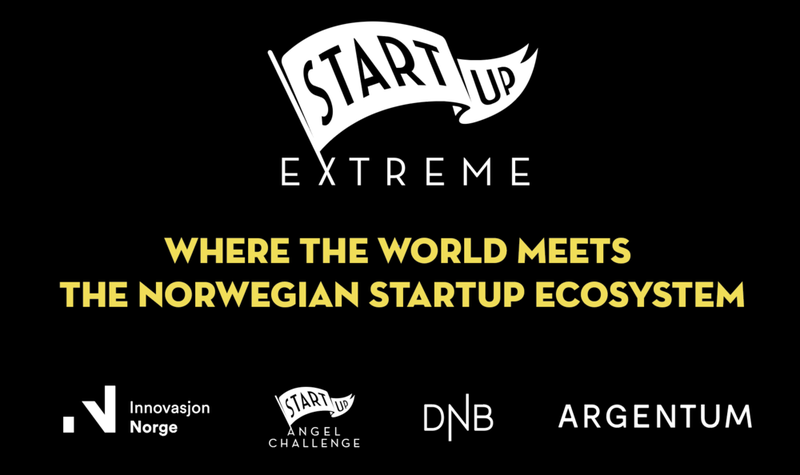 The topic this year is scaleups, and we are especially excited that Ari Helgason from the amazing Index Ventures are coming to Startup Extreme! Startup Extreme 12-14th of June is going to be all about scaleups! Read more and reserve your spot on the guest list HERE.